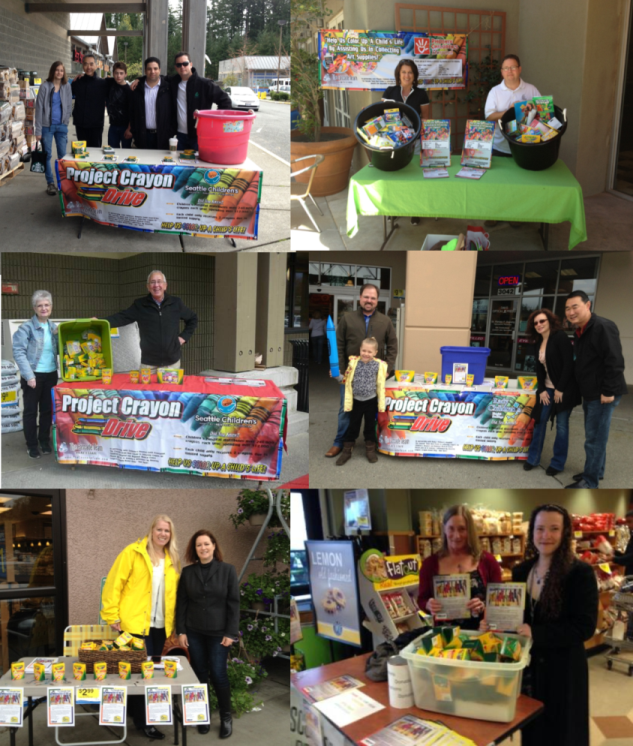 PROJECT CRAYON DRIVE - CELEBRATING 11 YEARS! Last year, we collected over 190,000 crayons and we would love to beat that amount this year! 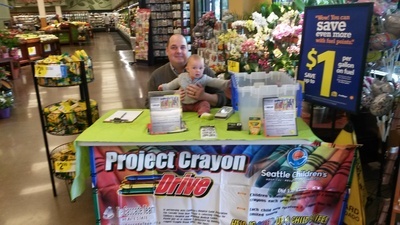 If you would like more information on Project Crayon Drive, including drop off times and locations near you, please call 206-948-4320. The Cascade Team Real Estate was founded in 2006 in Issaquah by Cary Porter and Doug Young. Since then the team has grown to eleven offices in four states (Issaquah, the Issaquah Highlands, Bellevue, Seattle in Washington, San Diego, California, Oregon and Phoenix, Arizona) and approximately 200 agents.